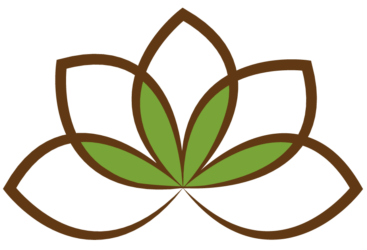 We are an Oregon-based company founded to educate body workers about the benefits of incorporating topical cannabis into their practice. Interested in learning more? 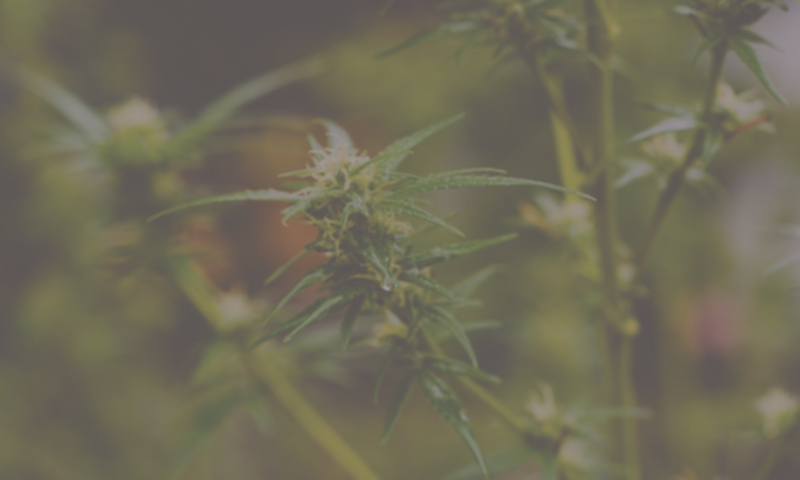 Attend one of the events below to explore the world of topical cannabis. We'll be there to speak and share insight. Send us a note if you'd like to connect! 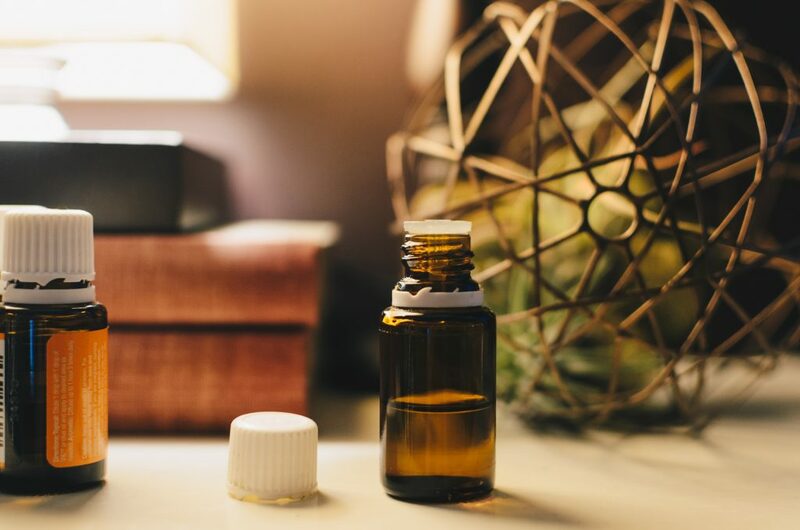 We offer classes on understanding the endo-cannabinoid system and the legal, ethical and therapeutic use of phyto-cannabinoids in therapeutic massage. To inquire about scheduling a class, please email us at info@massagetopicals.com.